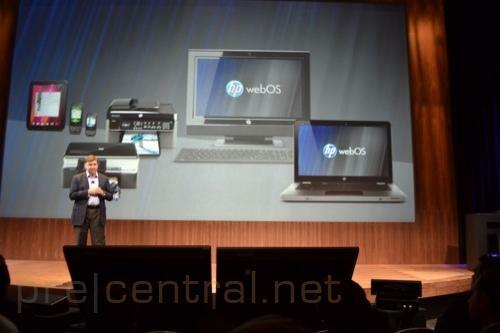 It's interesting to think back a year ago to Think Beyond, when HP first unveiled their plans to put webOS onto all of their computers by the end of this year. My how times change. Although the practicality of using webOS on a computer is still debatable, we do look forward to the day when we can do just that. Until then, we have got no option but to sit and wait impatiently.